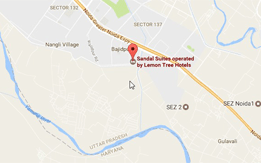 Lemon Tree Hotel, Amritsar is located in Model Town, GT Road, on Grand Trunk Road, one of Asia’s longest and most important roadways. 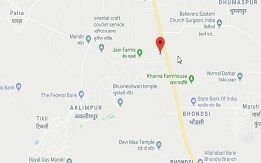 The hotel is just a few minutes away from the railway station and Gobind Ghar Fort, and is in close proximity to Sadda Pind and the famed Golden Temple. It is strategically situated close to not just the most famous monuments in the city, but also to the neighboring commercial and financial districts.